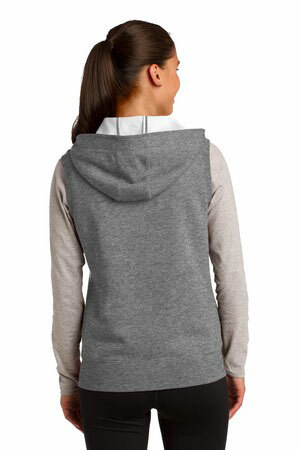 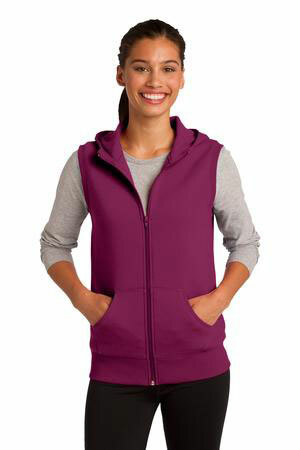 A versatile vest made for layering with panels on the sides and a three-panel hood that is both functional and fashionable. Fade and shrink resistant. 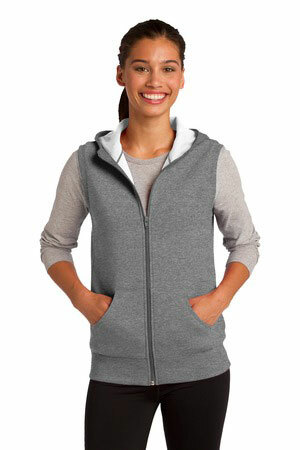 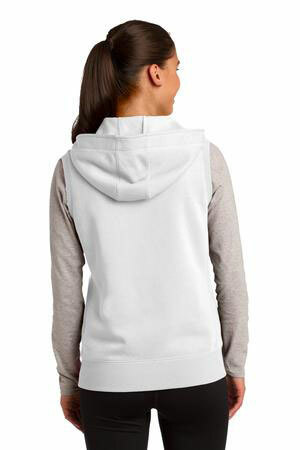 Base Price: $29.00 With Embroidered Logo.